We are your IT digital solutions company that has been working with a wide array of businesses in different verticals and across different geographies. 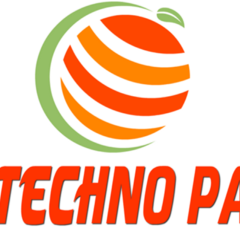 JP TECHNO PARK is a professional creative website design & development company located on the Jabalpur, India. We offer a personal and friendly website design and SEO SERVICE to businesses in and around India.